These factors are usually what most prospective med students are looking for. In reality most of the fully accredited Caribbean medical schools, like Trinity School of Medicine, offer the same level of quality. The biggest difference between Caribbean medical schools and Canadian medical schools is the quality of life. We have covered these topics extensively on our blog, and we encourage you to read up. First, let's revisit the situation itself: The Canadian system for training aspiring physicians is broken (see below for a specific chart of acceptance rates in Canada). Because of the sheer lack of opportunity at home despite a pressing need, there is a high instance of Canadians going abroad for medical school. They leave to the tune of upwards of 2,400 students a year and most perform very well before heading home or putting down long term roots practicing in the United States. In the interest of leaving these future physicians as informed as possible, it's time to parse through the factors that determine that best international medical school for them and committing to their dream—becoming a doctor, preferably back in Canada but also recognizing the complexity involved in that part of the process. When choosing to study medicine abroad, it's worth considering the academic approach of the institution, as well as what steps you need to take to get back home in residency or beyond in practice. Medical schools in the Caribbean, by and large, follow a North American model that trains students to practice in the US and Canada because most Caribbean students are from those two nations and because both countries loom large as providers of care in this part of the world. Similarly, the LCME accreditation guidelines by which US and Canadian schools (in conjunction with the CACMS) are measured are a global standard. Trinity's accreditation, CAAM-HP is based on the LCME to the point that the US Department of Education has deemed it a comparable standard. By following mainland North American standards and best practices in medical education, Caribbean medical students are better-suited to practice medicine in those nations on graduation. Through that, they are more likely to match into top choice residencies, having also been trained during their clinical years in the US itself. Even the Atlantic Bridge site itself suggests the need to take clinical clerkships in the country you intend to match into, something that is significantly more complicated with the Atlantic or Pacific Oceans in the way (For context, Trinity students spend their clinical clerkship years in Baltimore, Maryland). The model in Australia, Ireland, and around the world tends to be about training doctors to practice in those respective locations. That means clinical education in those countries is focused on the acute needs of local populations. Meanwhile, the Caribbean is specifically an opportunity for qualified future physicians that were shut out by the inflated competition in the US and Canadian medical school systems. Because these schools in Europe and Australia are focused on training physicians for local practice, there is a lack of the specific training to help students succeed on the USMLE Step exams that you find in the Caribbean. This is key, because year over year, are documented by residency programs as the chief criteria for matching in the United States. It's at this point where Canadian students often say, "But Canadians don't take the USMLE, they take MCCEE." That's true, but as IMGs, it's advisable to do both to maximize opportunity. We'll explain why in a bit. Back on Australia and Europe: at the conclusion of a medical education in any of non-North America specific institutions, students will enter into the Canadian (CaRMS) or US (NRMP) matches cold, with minimal contact with departments and a skill set while no doubt more than adequate, not suited for their particular needs practicing in North America. Remember when we mentioned we'd get back to taking the USMLE Step exams and the MCCEE? When it comes to residency in Canada, unfortunately the match itself is no less competitive than attaining a seat in medical school in the first place. 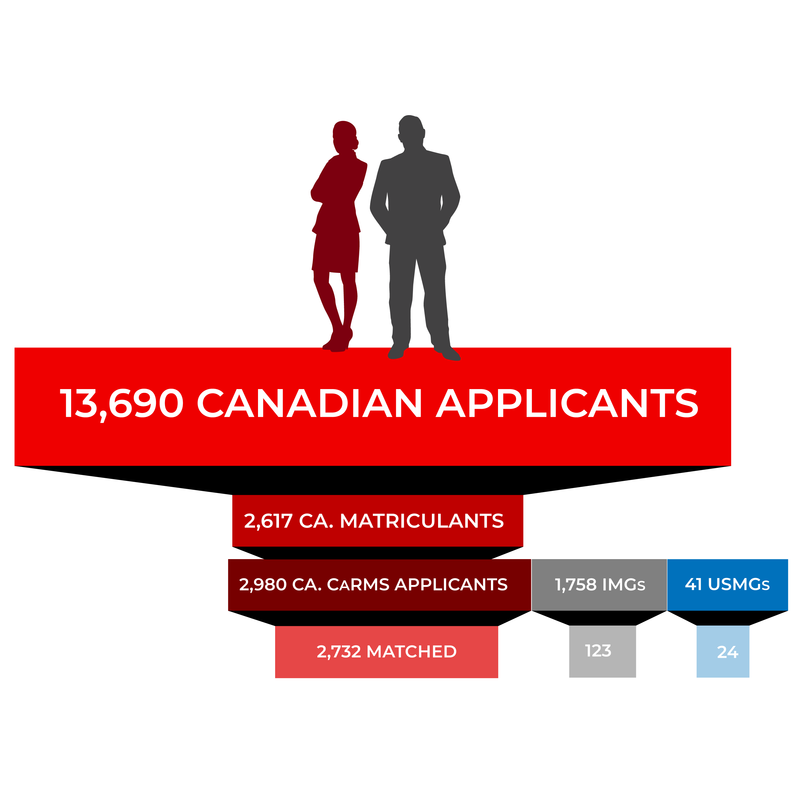 As illustrated above, in 2018, there were 2,980 applicants to CaRMs (the Canadian residency match program) from Canadian medical school graduates. There were 1,758 additional IMGs (international medical graduates, most of which were Canadian citizens that studied abroad). 7% of them matched back in Canada. 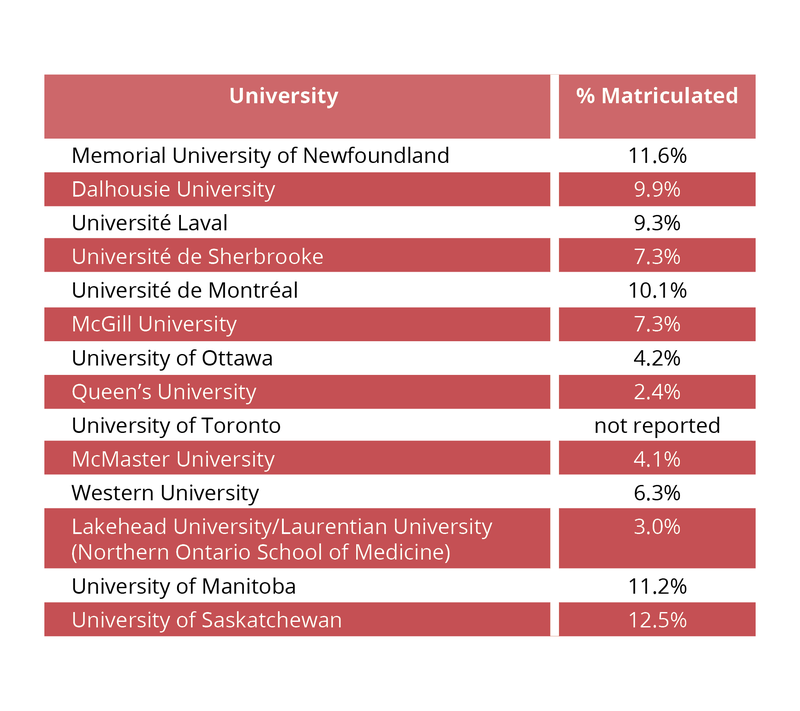 Regardless of what Canadian applicants are being told by other medical schools, it's important to recognize that 93% of the applicants do not match back when they graduate from non-Canadian schools of medicine. When juxtaposed with schools with 1000+ medical student classes claiming a 99% match rate and promising the moon to applicants, this is a damning statistic that's worth carefully inspecting. The competition is fierce and while electives back in Canada are an integral part of matching back, it still also takes stellar board scores and great interview skills. This is why it's so critical to consider ease of access back to Canada, as well as curriculum preparation when selecting a school. For students considering other schools in Europe and Australia as an option, while there are many excellent institutions and these are wonderful countries to learn and work in, in both cases, IMGs are only considered in EU and Australian residency programs after locally educated applicants have passed through the system. In the US and Canada, while residency match is highly competitive, IMGs are permitted to apply throughout the process and are not only considered after all locally educated applicants have been processed. It's still doable, though. 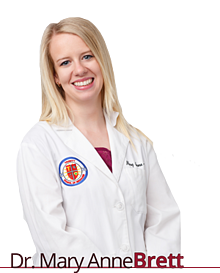 A number of Trinity graduates have matched over the years across the lower provinces, but as one of our alums, anatomical pathologist Dr. Mary Anne Brett, said, "I would recommend Canadian students to apply to both CaRMS and NRMP, it's so competitive here, and if you don’t get into Canada for a residency, know that there are excellent residencies in the States that want you. After that, then you can come back." She continues, "It's not over if you don't match in Canada. I know a lot of pathologists that did exactly this for residency and fellowship and came back to Canada to practice. It doesn’t seem to be an issue. 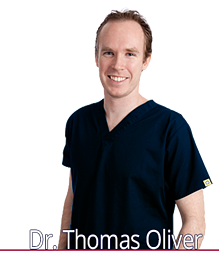 Both streams provide equal opportunities to become a great physician." Dr. Brett herself matched into a residency at her alma mater, McMaster University, as a pathologist (a passion since early in her rotations in medical school) and is now practicing in Calgary alongside another great Trinity alum, Dr. Nazia Sharfuddin. In all cases of Canadians matching back home, they facilitated 4th year elective rotations in Canada prior to doing so, far easier to facilitate from the US than around the globe. Per Dr. Brett's comment, we have the example of Dr. Kristopher Vlahovic, who graduated from University of Guelph, earned his MD at Trinity, matched into a residency in Waterbury Connecticut in the US, and is now back practicing in Hamilton, Ontario. 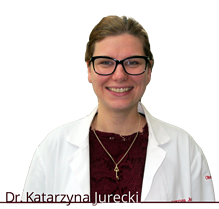 The flip side is Ontario native and Acadia University alum Dr. Katarzyna Jurecki, who stated openly, "I honestly didn't ever plan on going back to Canada. I maybe thought about it for a brief moment in time, but in all honesty, it came down to my own personal comfort with the US system in which I was educated. I did all my medical school rotations in the United States, my residency was in the States, when I finished, I felt very comfortable practicing here. It had become home." It comes down to this: While Trinity is a small school that has only been operating for the past ten years, we have graduates in exceptional residencies across the United States, many of whom are Canadian by birth and have found themselves either happy to remain in the US as physicians, or already preparing to head back home when their residencies conclude. 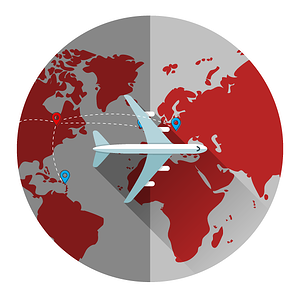 It's often overlooked as a factor, but not all moves abroad are created equally. In this case, it can be about not just preparing for the future but thriving during school itself. How this will circle back around to matching may also surprise you. The relative proximity in both distance, and time zone, to home have cumulative effects on students. The Caribbean is due south of the Eastern Canadian provinces, spending most of the year at the same time as Ontario (St. Vincent does not observe Daylight Savings Time). Similarly, cost of living is a factor above and beyond any tuition consideration. Australia mandates a minimum liquid amount of cash on hand when applying for a student visa to cover living expenses ($14,142 CAD at time of publication), there is no such requirement in the Caribbean. Moreover, the Eastern Caribbean dollar is "pegged" to the US Dollar at an exchange rate of 1 USD=2.70 EC. Because of the relative comparability of the USD and CAD due to the close economic and geographic relationship between the two nations, at time of publication, $1 CAD holds a value of $2.06 EC. In contrast, $1 CAD is €0.67. This buying power translates through to food, accommodations, and most other incidental and entertainment based living expenses in St. Vincent and across most of the Caribbean. Heading back and forth for any family holidays or emergencies at home, between semesters, for clinical clerkships in the US, even moving in the first place, is a factor of cost, stress, and time when studying abroad. In the case of Trinity, direct flights to St. Vincent from Toronto occur weekly. These are shorter and more affordable than flights to Europe. This is compounded against flights to Australia costing less than half and taking one quarter of the time. It may feel like a small consideration, but the cumulative stress and cost can add up and impact academic performance, as well as networking and those crucial clinical elective opportunities. Once in the Caribbean itself, there are a variety of options for students to find the program that fits them best. Obviously we're biased and would love everyone to come to Trinity, but at the same time, we are small (by design). Tuition across the Caribbean can cover a wide range, with some schools close to $40,000 CAD per semester, there are schools like Trinity at $46,540 CAD per year thanks to our Canadian exchange rate grant. This doesn't even include the other scholarships students may be eligible for, from study abroad grants to care in the community, military and medical experience, and finally academic merit awards. Canadian federal and provincial funding and loans are also available to all accepted Canadian students at Trinity. Cost, quality of life factors like travel, and academic focus relevant to future study are, as we said, often overlooked. Over the past forty years of Caribbean medical schools, it's somewhat understandable. Historically, the dominant conversation about studying in the Caribbean has been about accreditation and opportunity. As accreditors like CAAM-HP have worked tirelessly with national organizations in Canada and the US, as well as international groups like the ECFMG to create new academic standards for Trinity and schools like it, the page is turning on the region and all it can offer students. (This is particularly true for the efforts of the ECFMG, with the coming 2023 rule, schools acting in bad faith are already closing their doors). With that new level of reliability dawning, these other factors are becoming more and more significant and worthy of inspection before deciding on a school. The question is no longer, "should I consider the Caribbean?" but instead, "what's the best school for me?" For most of you, we're fairly confident the answer is the same: Trinity School of Medicine.